My clients know me as someone who is creative, thorough and efficient when it comes to their matters. I am deeply engaged in the work I do and enjoy seeing my clients’ goals met. Matt Storey represents and counsels large corporations, private companies, start-up ventures and individuals in the areas of commercial dispute resolution and tort litigation. His commercial litigation experience includes defending and asserting claims pertaining to breach of contract, fraud, warranty, tortious interference, business disparagement, breach of fiduciary duty, suits on sworn accounts, unfair competition and similar claims. 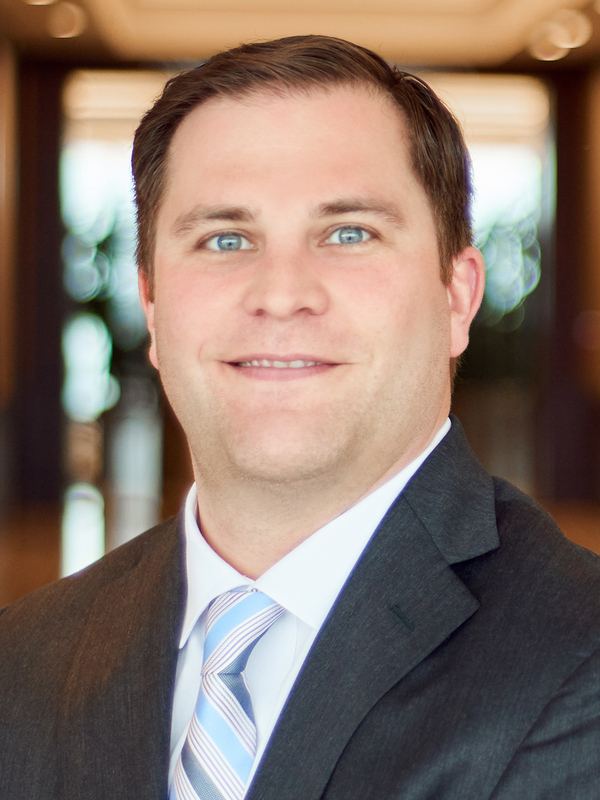 In the area of tort litigation, Matt has substantial experience representing companies in disputes involving wrongful death, survival actions, maritime claims, premises liability, products liability, assault, false imprisonment, negligence, gross negligence, the Texas Deceptive Trade Practices Act, the Texas Theft Liability Act and similar claims. He also has experience handling claims pertaining to defense and indemnity issues and commercial and residential property insurance disputes. Matt is knowledgeable about the Texas Property Code, particularly in the areas concerning liens against mineral property, mechanic’s, contractor’s and materialman’s liens, and judgment liens and post-judgment collection. His experience in this area includes filing liens on behalf of clients as well as the enforcement and the defense of lien suits. Matt also represents banks and financial institutions with consumer and commercial loan foreclosures and deficiency suits, and he has assisted several financial institutions in favorably managing loan defaults.